Over a decade ago, longtime SOLIDWORKS user Jonathan Tippett had an idea for a new union between man and machine; a human experience that would combine a driver’s skill with a machine’s superior power. That idea was mech racing and Prosthesis is his idea realized. 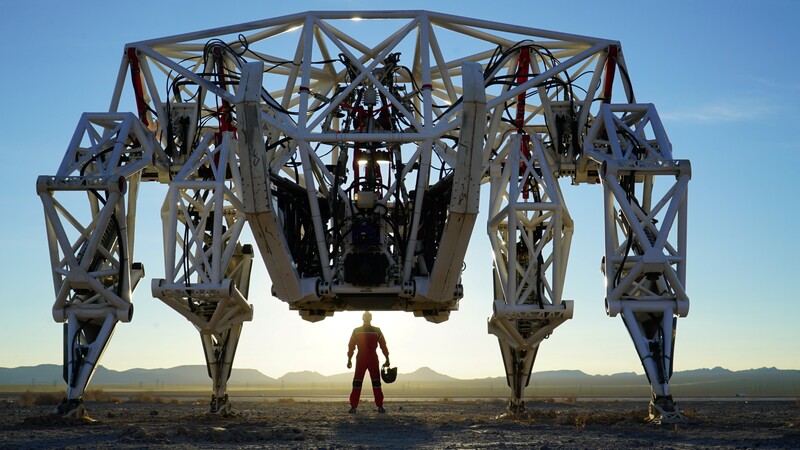 Standing at a height of 4.2 meters and weighing in at 3,500kg, Prosthesis is an awesome sight. It’s like every mech you’ve seen in movies and TV, only it’s real; it’s right in front of your eyes and you can touch it. We last checked in with Jonathan while Prosthesis was being designed. Now, the project has come to life and this mech can move. Luckily, this was far from the end – thanks to some nifty design. “I barely noticed the point when it touched the ground. It was actually smooth falling, thanks to the bumper bars and pilot suspension, which was designed by a group of UBC Engineering students. I giggled like a school boy when I did the face plant – face plant test complete!” There have been hundreds of falls since that first misstep, but Prosthesis keeps getting up, and its big steps for 2018 involve making mech racing appealing to a wider audience. Prosthesis might not fall as much these days, but if you see it, your jaw will definitely drop. 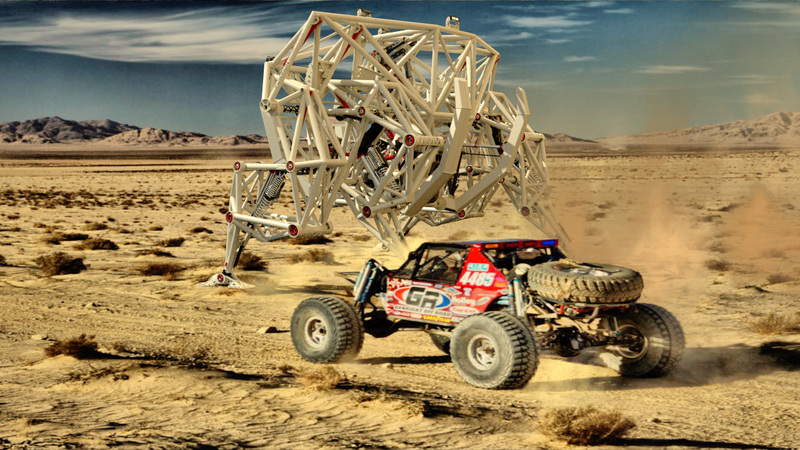 Learn more about Prosthesis and mech racing here. Stay connected with the Prosthesis project on Twitter, Facebook, and YouTube. Expect lots of cool videos in the near future.